We are confident that you would fall in love with this section of our online store showcasing our girls party dresses and flower girl dresses. These gorgeous dresses are designed with a modern style for our flower girls and will compliment the bride, because of the similar fabrics and details used. 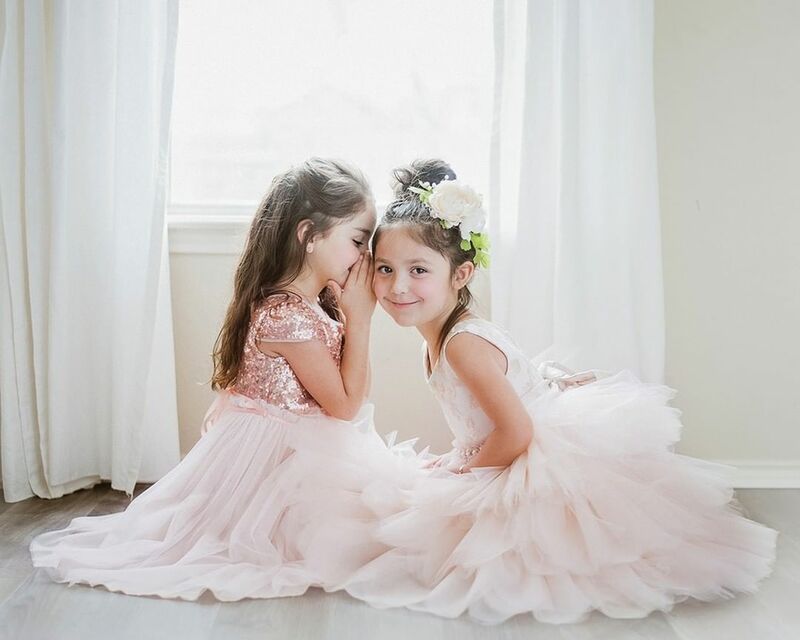 Here at Blush Kids Luxury Couture, we carry a magnificent collection of wedding flower girl dresses in satin, tulle, dupioni silk and beautiful tulle overlays, rich embroidery, beading and much more!! We also offer girls party dresses that are absolutely perfect for birthdays or any formal event. Every one of our flower girl dresses have been constructed with the highest quality fabrics with special attention given to every tiny detail. We offer a variety of renowned designers so you get to take a look and see which designer flower girl dress best suits your needs. Some of our girls party dresses can also be custom made to suit your sizing and color needs depending on the brand. Whatever your choice in flower girl dresses, we guarantee you are at the right place with no regrets. We carry the best in medium to high end girls party dresses and welcome you as our valued customer!